Autumn is here and I am currently addicted to warm toned eyeshadow palettes for these winter days. 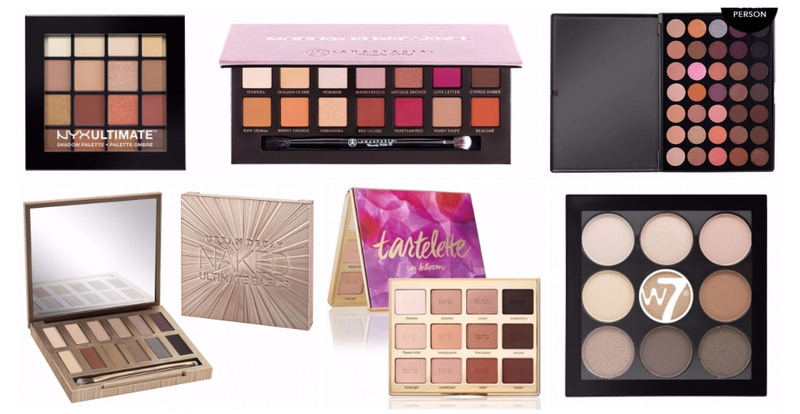 I have a wish list of warm toned eyeshadow palettes and here are my 6 favourites. I love the quality and price of NYX and have been taking full advantage of their new availability in Boots. The NYX PROFESSIONAL MAKEUP Ultimate shadow palette in ‘Warm neutrals’ is a great price for its 16 shades, 9 of which are matte’s or satins and 7 that are shimmers or metallics. The pigmentation varies but are buildable with a velvety texture. 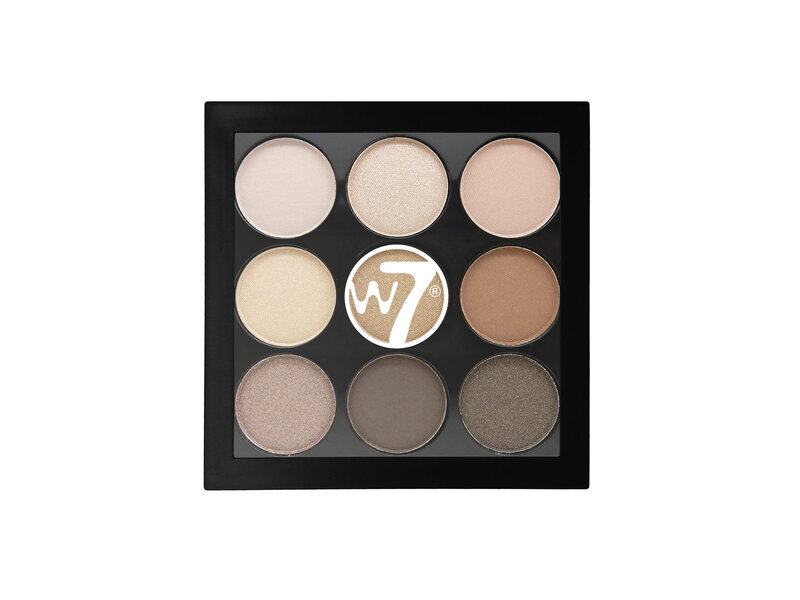 I have recently seen the W7 The Naughty Nine palettes being compared as a dupe to the MAC Eye Shadow x 9, with the W7 The Naughty Nine Arabian Nights palette coming out the strong winner in comparison to the MAC Amber Times Nine Palette. The MAC Amber Times Nine Palette was £30, now £25, but the W7 The Naughty Nine Arabian Nights palette is only £2.90 with delivery so I have had to order it for myself to see if it lives up to the hype! A true warm toned eyeshadow palette the Anastasia Beverly Hills Modern Renaissance Palette, can be hard to get hold of. This palette has a dazzling range of stunning shades. A real collection of matte and metallic eye shadows this palette is in such demand there is a limit of 1 per person. Tartelette In Bloom Clay Palette features 12 brand new shades, 9 mattes and 3 lusters. These shades complement each other so well, making pairing shades simple. I love matte eyeshadows, it is what I choose most often, so naturally I was drawn to the Urban Decay Naked Ultimate Basics. No shimmers in sight the new Urban Decay palette hosts 12 matte shadowsin beautiful rose gold packaging. The Morphe Brushes 35W 35 Color Warm Palette has every shade you will every need for £21. Rated for its pigment this 35 pan palette is a makeup fans dream with a range of matte and shimmer shades. This is maybe the most beautiful of the warm toned eyeshadow palettes and also offers free delivery with UK Tracked Delivery, 2 working days after dispatch.